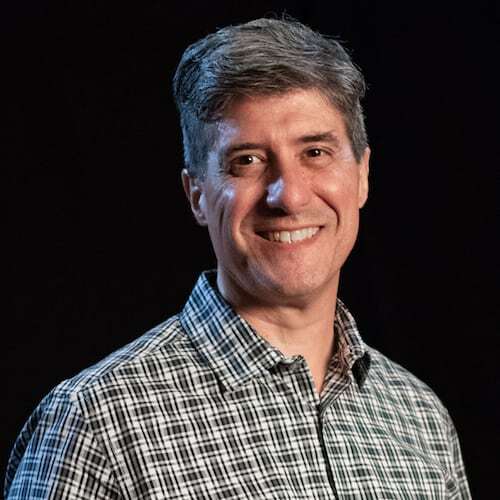 Michael Lawrence (PhD, University of Cambridge; MDiv, Gordon-Conwell Theological Seminary; BA, Duke University) is lead pastor of Hinson Baptist Church in Portland, Oregon, and is a Council member of The Gospel Coalition. He is the author of several books, including Biblical Theology in the Life of the Church, Conversion: How God Creates a People, Ezekiel: A 12-Week Study (Knowing the Bible), and with Mark Dever, It Is Well: Expositions on Substitutionary Atonement. He and his wife, Adrienne, have five children.